Hello friends! 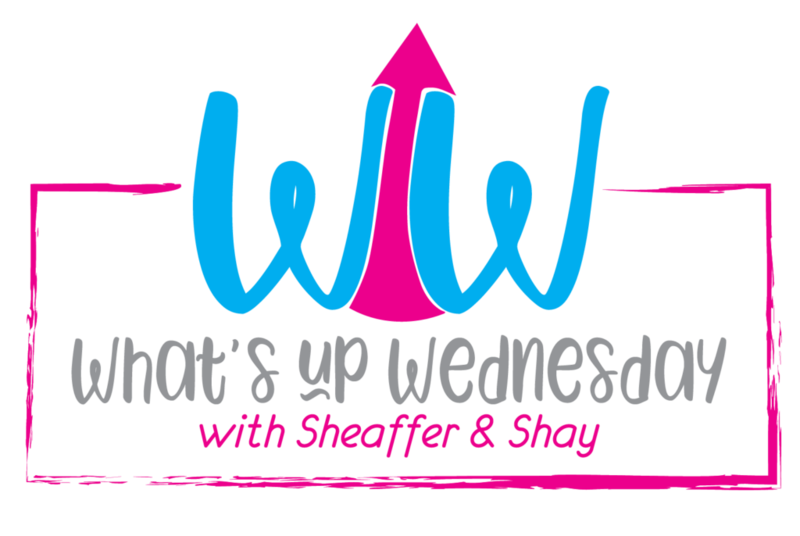 It's the end of March and time to link up with Shay and Sheaffer for this month's What's Up Wednesday! The prompts are highlighted so if you're a blogger, check it out and join the fun, if not, I'd love it if you participated in the comments! Here's what's up this past month! Our daughter was recently tested for food sensitivity and basically, almost everything she's been eating her entire life, she's highly sensitive too. We've been in food elimination mode and on the hunt for recipes that don't include dairy, wheat or tomatoes. If you have any good ones, let me know! We were looking at my daughter's high school yearbooks and thought it would be fun to see her grandmother's. She had gotten rid of them years ago but we were able to find them classmates dot com. This was her sophmore class picture. Definitely much different than how they do it today! I thought it was funny that everyone is just randomly standing and not even looking at the camera! 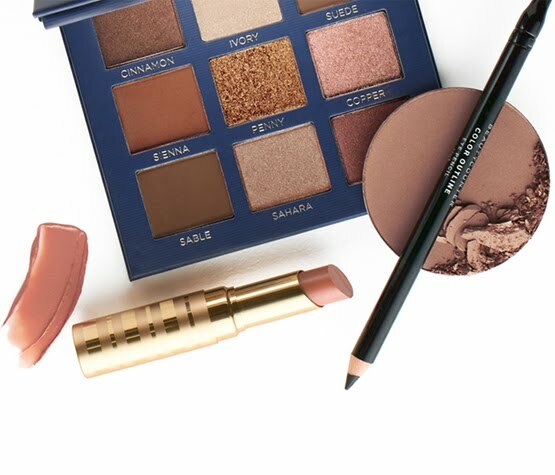 Do you love the lilac color as much as I do for spring? We had trips out east this month to Washington DC and Providence RI for college visits. DC is one of my favorite cities and Georgetown is hands down my favorite neighborhood! Of course, I couldn't get away from the snow and rain as you can see in the shots below! Rhode Island is like a hidden secret, and so pretty! I loved walking around the different neighborhoods in Providence. Another plus, we were so close to the ocean! 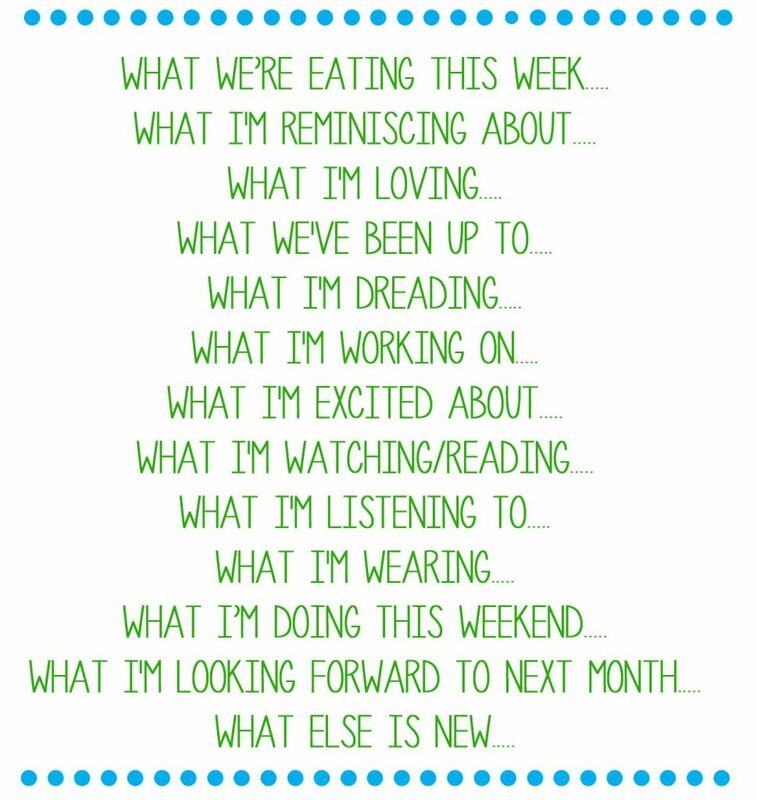 Since I've returned to blogging, I've been very organized with planning out my posts a month in advance. With too much going on with life in general, that all went downhill in March. 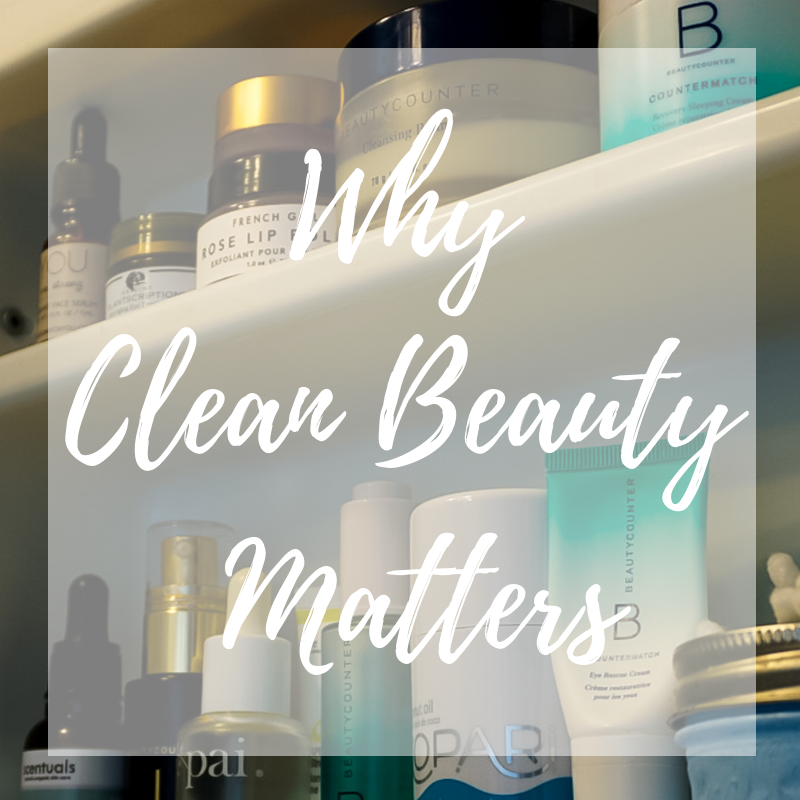 I'm getting back on track for April and will have that post on clean sunscreens I promised last month, six ways to style a utility vest for spring and a Trader Joe's haul! 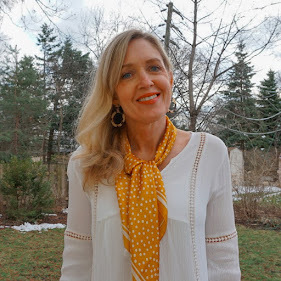 I was also nominated for the Sunshine Blogger Award and will have my Q&A post up in April too! Spring in general; planting flowers, getting our patio and yard in shape. I just finished The Banker's Wife and rated it 4 stars on Goodreads. If you like thrillers with lots of twists, you need to check this out. It's about three strong female characters on parallel paths who uncover a money laundering scheme. Are you as tired of sweaters as I am? My March uniform was still all about sweaters, cozy sweatshirts, and layers. If you're not already, I'd love it if you followed me on Instagram where you'll find more outfit inspiration! We don't have any plans, so I'm looking forward to relaxing with a good book! And if the weather is nice, getting out my bike and going for a long ride! End of the school year choir concerts, senior award ceremonies, and graduation party planning! Tomorrow is the last day for my Formulate Customized Shampoo and Conditioner Giveaway. You can read my post about personalized hair care HERE and enter my giveaway HERE.